Compact cigarette style bat. Fits our small size one hitter boxes or great little stealth bat on it's own. 2 and 1/8 inches long. 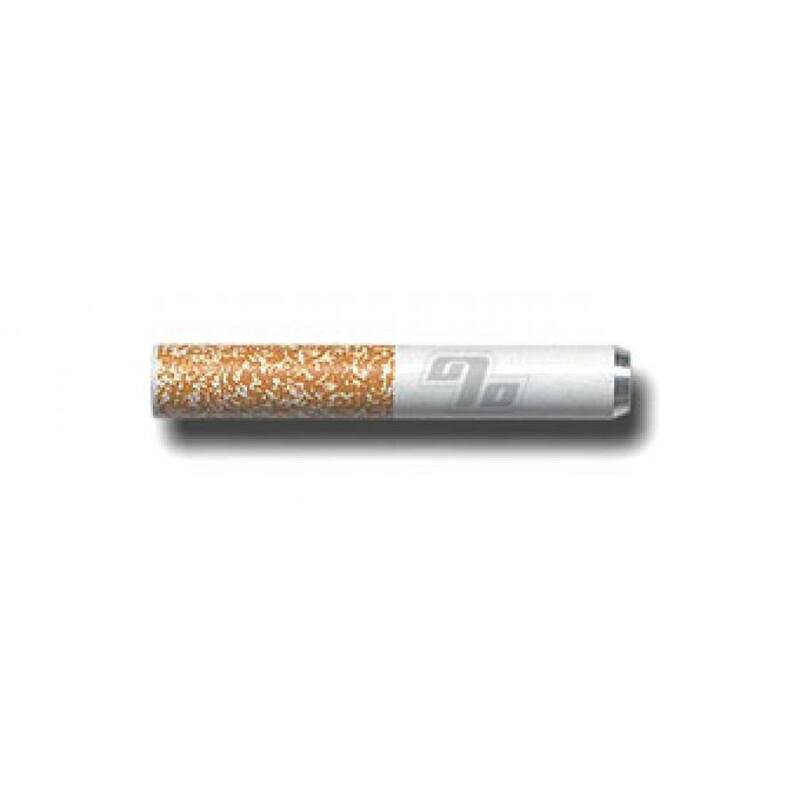 Ideal for when you are trying to quit cigarettes and want to reduce your intake of Tobacco. Been using this baby forever. No one ever thinks it’s anything but a cigarette. These are a nice replacement for dugout. Should buy more to have on hand. Good enough to give to my friends as gifts ( enough said ). I use a tiny bit of screen to stop hot ash on short bats. Good load capacity but can get a bit warm .